The process of overburden removal is a major consideration for mines. There are different ways to handle it, and each option is worthy of evaluating the cost and time to do it. If you’re using rigid trucks in the 50-to-75-ton range, switching to articulated haulers could give you some big advantages. Here are four removal options that my customers often evaluate. To access the overburden area with a rigid truck, a haul road will be required. The cost of the haul road depends on the size of the mine and other factors, but they are a major expense for mines. And it’s not just building the roads; they also must be maintained. Rigids require a stable haul road to remove overburden, and they are also limited in their ability to operate in winter weather or rainy, slick conditions. This is a popular option. Articulated haulers allow you to access the overburden without a haul road. The cost of hiring a third party depends on your overall planning. Overburden is usually removed once or twice per year, but some companies choose to remove year-round. One downside to this option is that you’re bringing outside workers onto the site, which can pose a safety risk. A cost-effective option that also takes advantage of the benefits of articulated haulers would be to rent them once or twice per year to remove the overburden yourself. This would save you from having to bid out the work, but also could create issues finding properly trained personnel. You would want operators on staff or regular contract hires to bring in each time you rent the machines. Artics can work in any kind of climate and in wet conditions, unlike rigids. That means you can work year-round, increasing your productivity instead of having a rigid sit idle for a few months out of the year. They open up more efficiencies and cost-savings to the mining operation —especially since Volvo released the A60H, increasing the capacity of artics. The A60H’s ability to work in tough conditions and off-road means it can do the work of multiple machines on the mining site. 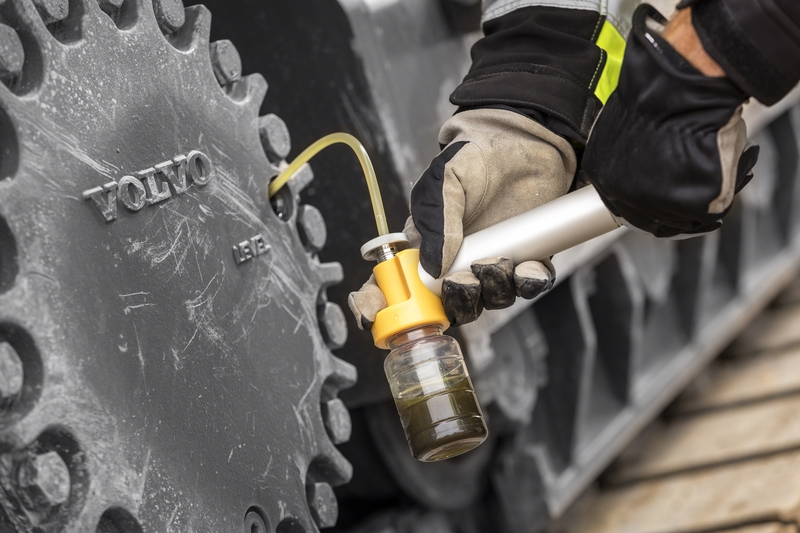 This opens the door to finding other uses for your artic when not performing overburden removal. They really serve as a two-in-one machine. 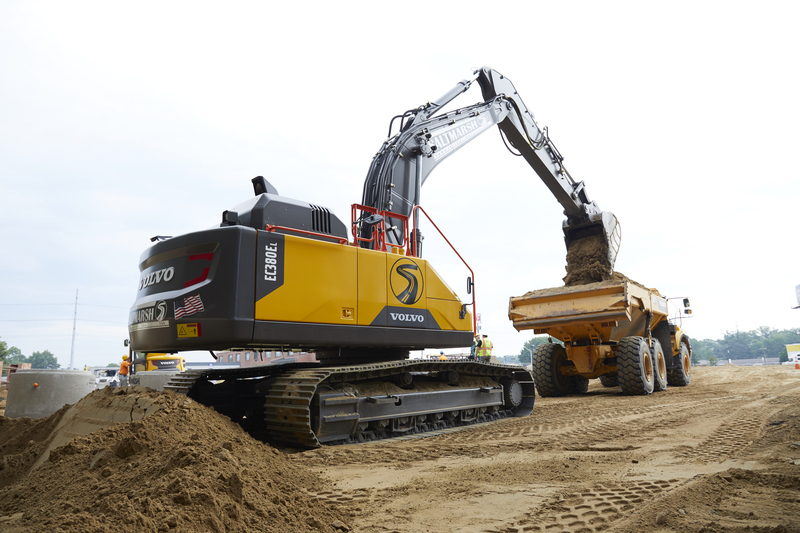 Click here to learn more about Volvo’s articulated haulers and see a video about the A60H..